Starter pack - Enough pieces to get you going - the templates in this pack are enough for 4 x rosettes. 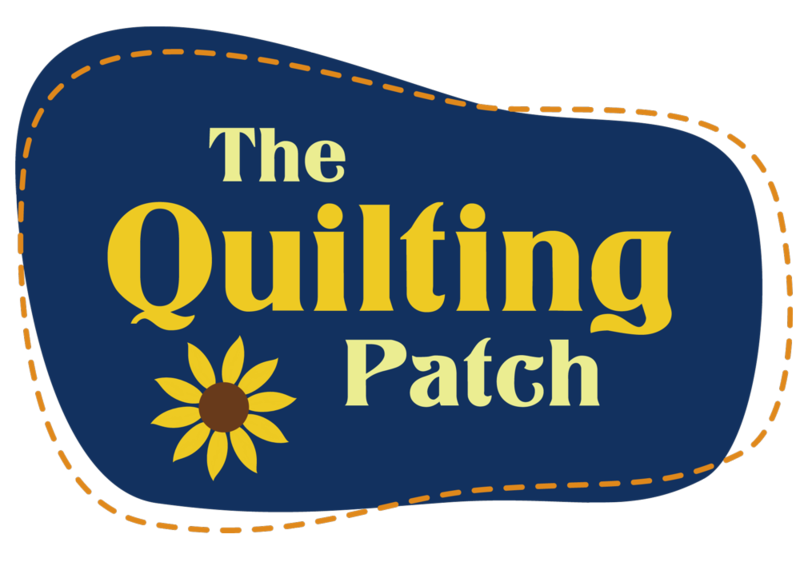 ( one large rosette and three small) Perfect if you are not quite ready to commit to the full quilt but would like to give it a try. Hi, I have the la passaglia templates 1 and a quarter size templates 5 pointed star, 10 pointed star , isosceles triangle and pentagon and a little 3 quarter size pentagon. 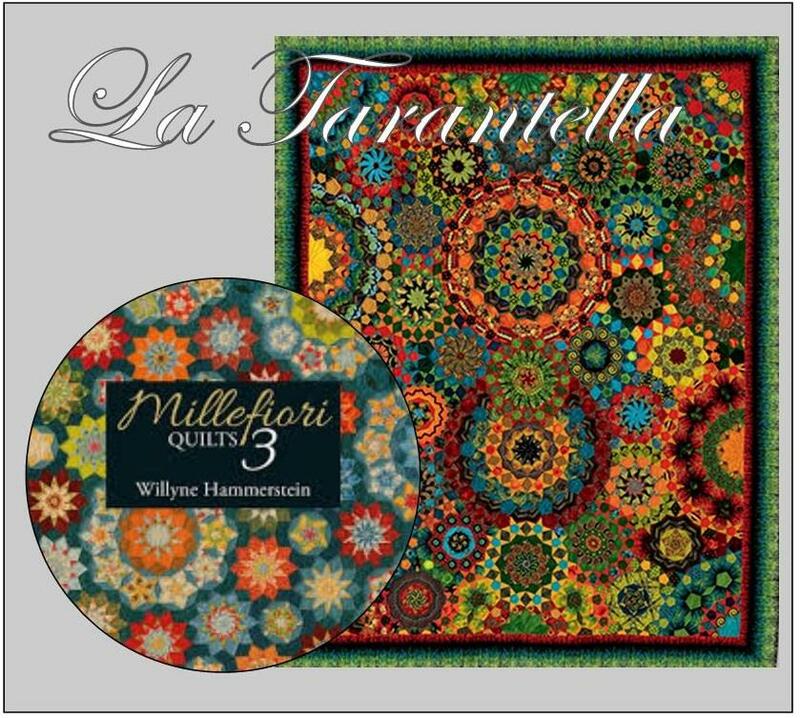 I was wondering if the booster pack to make la tarantella would be compatable?? Tia Cheers, Jan.